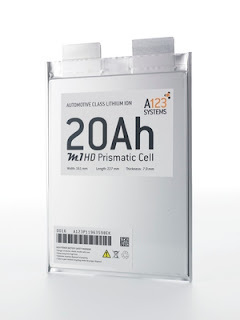 Greater demand for lithium ion batteries means the market is set to quadruple between now and 2020, a new report suggests. 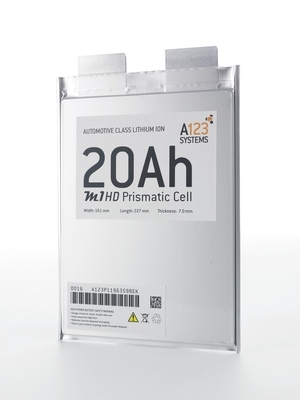 According to MarketResearch.com, consumer electronics have been the predominant users of lithium ion batteries since they were commercially developed in the 1990s. However, their applications are now diversifying and they are increasingly being used in electric and plug-in hybrid vehicles. As a result, MarketResearch.com expects demand to soar over the next 20 years as the need to create cleaner cars intensifies. In 2010, the lithium ion battery market was worth $11 billion (£6.8 billion), but the report suggests that this will reach $43 billion (£26.7 billion) by 2020.